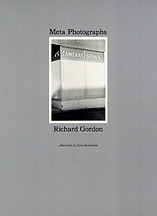 Photographs by Richard Gordon. Afterword by Alex Sweetman. Chimaera Press, Emeryville, In, 1978. 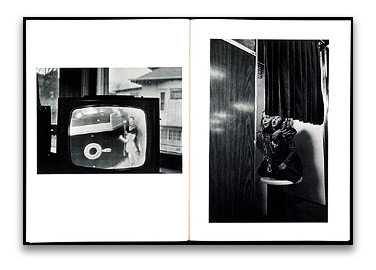 60 pp., 47 black-and-white illustrations, 9x12".